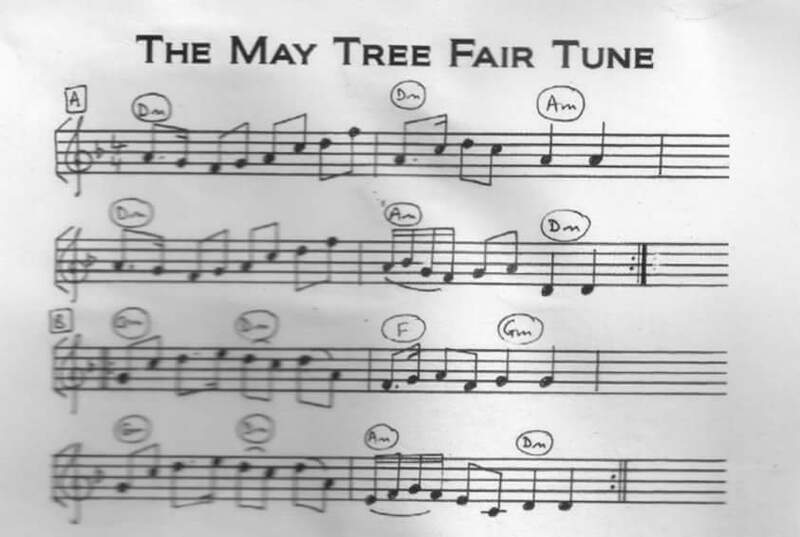 Here is a link to the St. Germans May Tree tune on youtube, see my last post for the notes themselves. Will Manley produced this arrangement, after his research into the May Fair event at St. Germans. 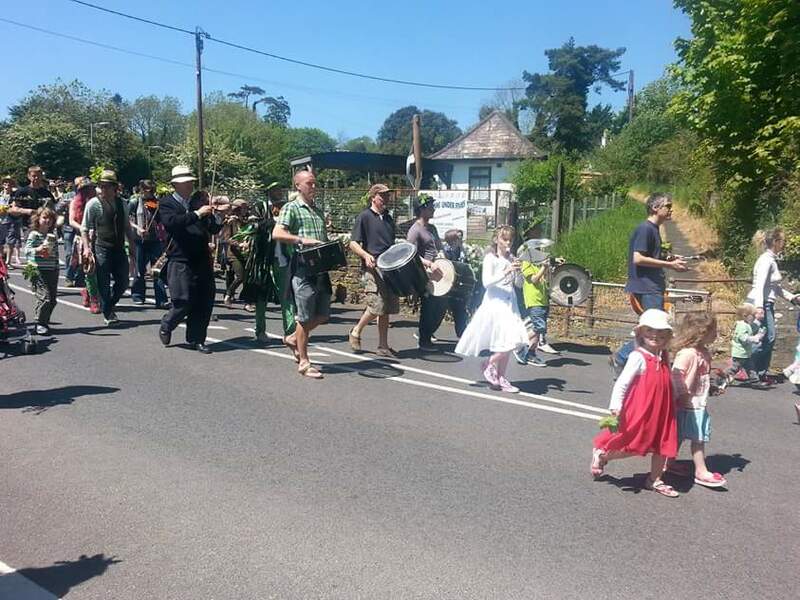 Makes a great processional tune, great fun for everyone to play as they head down the road. Nice and simple. I will have copies of the ‘Last Great Engineer at the stall’, along with Webb and Geach, Liskeard Mining in 1863, and an assortment of Trevithick-society books. I will also have some interesting maps to explore over a pint, or pot of tea. My next outing with the Great Cornish Engineer book is an excuse to join in with some traditional Cornish Fun. 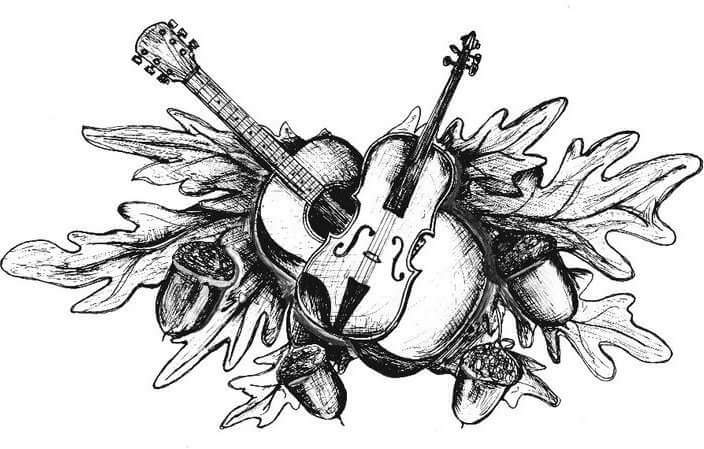 The St. Germans May Tree fair is next weekend at St. Germans, there will be music and Fun in the village. 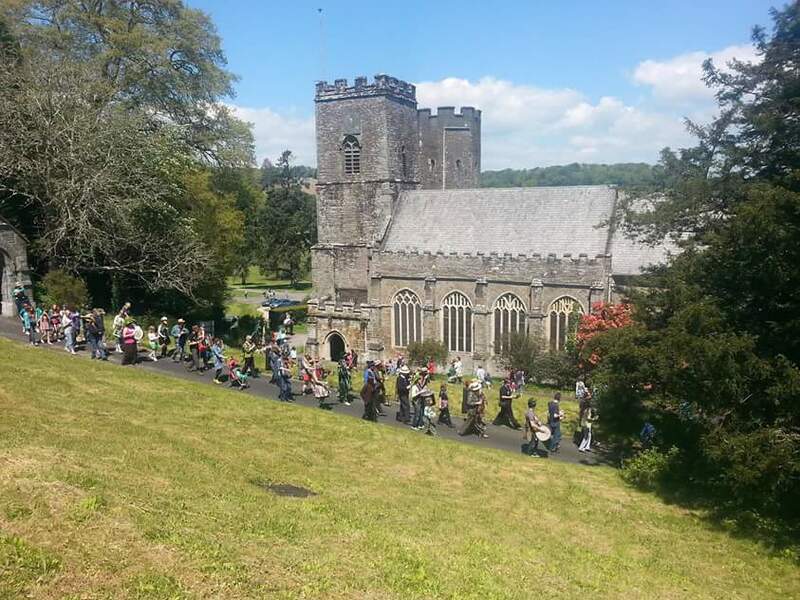 The highlight is a procession on Sunday 24th May, starting 12.30 at St. Germans School; then with a great noise and colour works its way through the Village to the rear of the Elliott Arms, where I will have a display of Cornish Industrial History books in amongst the other stalls and live music. If you are a Musician, of any standard, and feel like a bit of fun, and a chance to bash, blow or strum then pop along and just join the fun. Here is the music. Simple to play (I am told), there is some you tube clips of previous years available to have a listen. Hope to see some of you there, bring an oak leaf to wear!